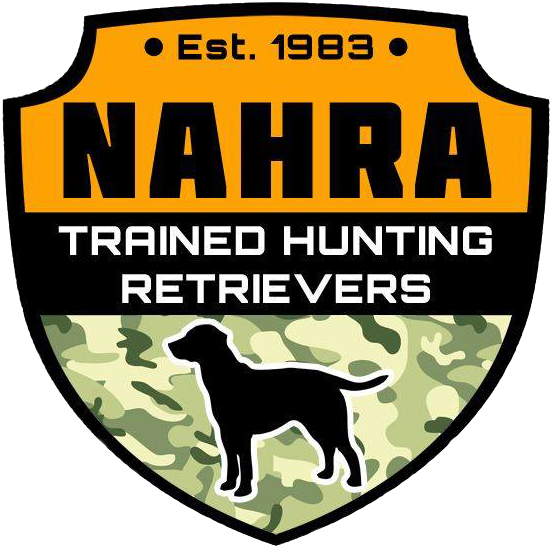 Central Coast Hunting Retriever Club would like to congratulate everyone that earned a pass at our event. Thank you to everyone that attend our event! Hope to see everyone next year!